Unlimited Gravity's "Unlimited" Now Out on 1320 Records! Get it now! 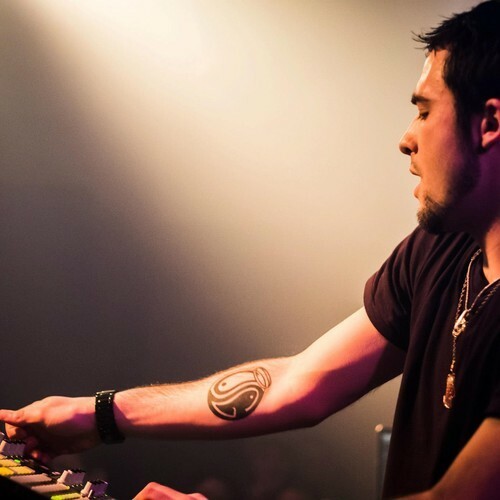 Ronnie Weberg, aka Unlimited Gravity, is a lifelong musician from Colorado that was transplanted to Sioux Falls, South Dakota where he got his beginnings in the EDM world. Ronnie is a part of the Mile High Sound Movement, an artist collective based out of Denver which is quickly making a name for itself. This album comes only months after being signed to STS9's record label, 1320 Records, and was released today for the public to enjoy. Putting his whole persona and soul into the music, the 11 track, full-length album, experiments with glitch and jazz influences to create an original masterpiece. This is surely not an album to be missed, get it now while you can!! PURCHASE HERE VIA 1320 RECORDS!